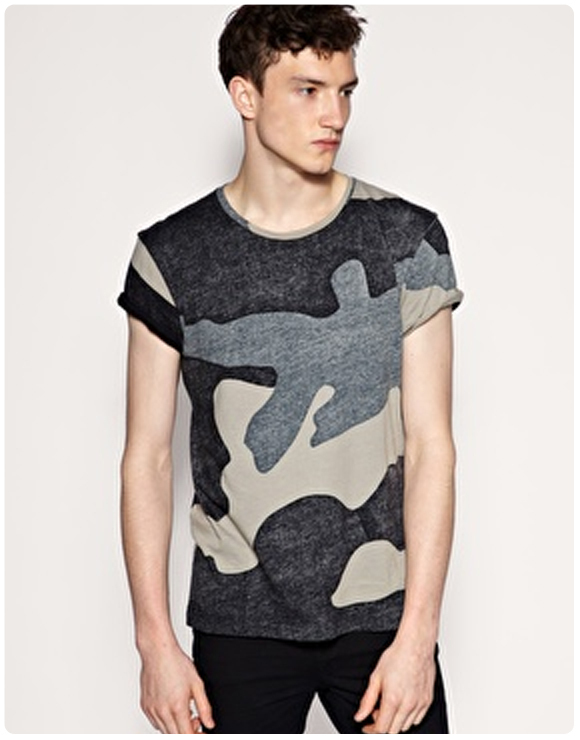 We all love the military trend right now…..but what is army if not for its staple print, camouflage? We’ve experimented with the camo print in non-traditional colorways as well as large scale layouts, for a new fresh take on this otherwise old school pattern! 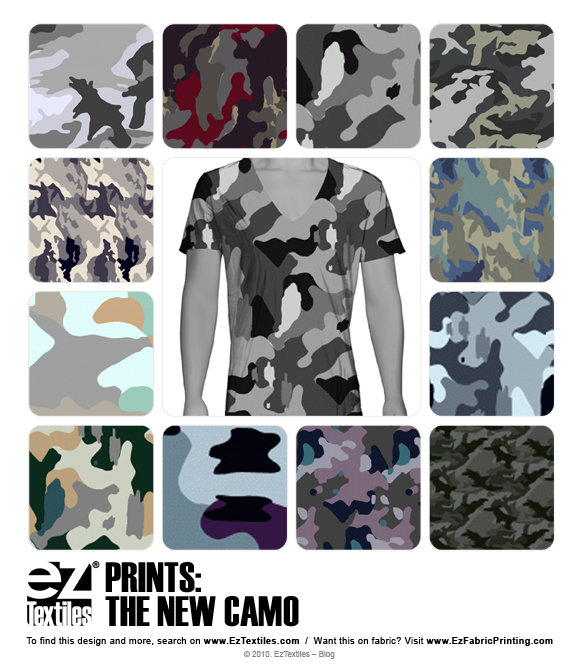 Start designing using our camo inspired prints! It’s a fact that stripes are big this season – and by BIG we mean size proportions! 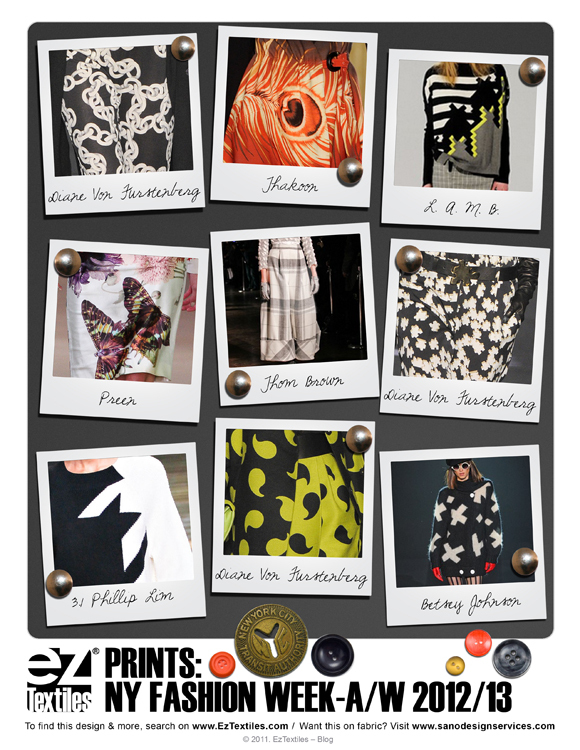 Menswear and Womenswear RTW collections showed an interest in going bold with large scale stripes on everything from jackets to dresses. Some designers took a chance with coordinatedshort suits in neutral stripes, while others elongated the figure in wide vertical stripes. Risky? Yes. 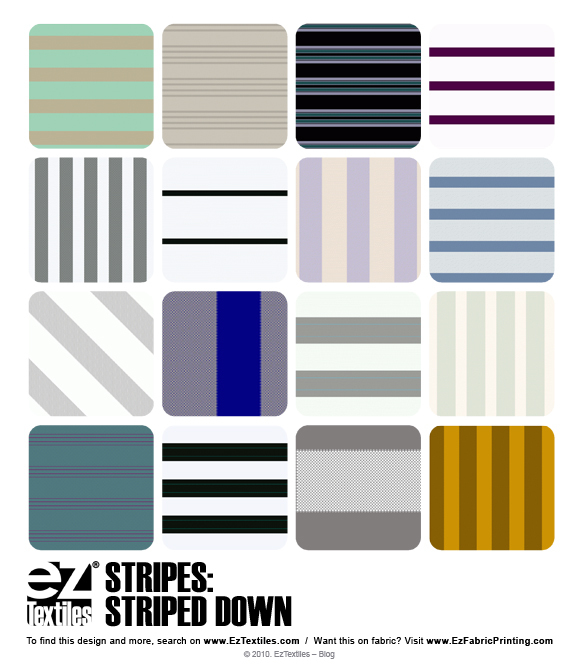 Do you think consumers will catch on to this trend in stripes?